Learning is not over when the bell rings! Students switch gears to take advantage of afternoon clubs and activities. 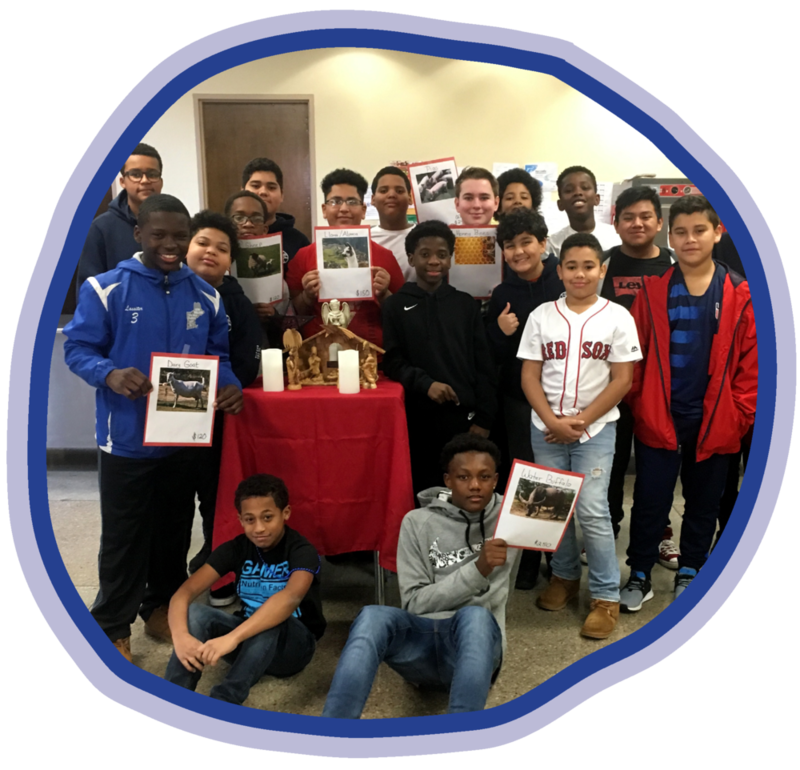 Our extracurricular programs are designed to engage the various talents and interests of the ‘whole boy’, encouraging intellectual, athletic, artistic, moral, and spiritual growth. These unique experiences allow students to discover their most authentic selves, while developing genuine concern for others and confidence in the future. 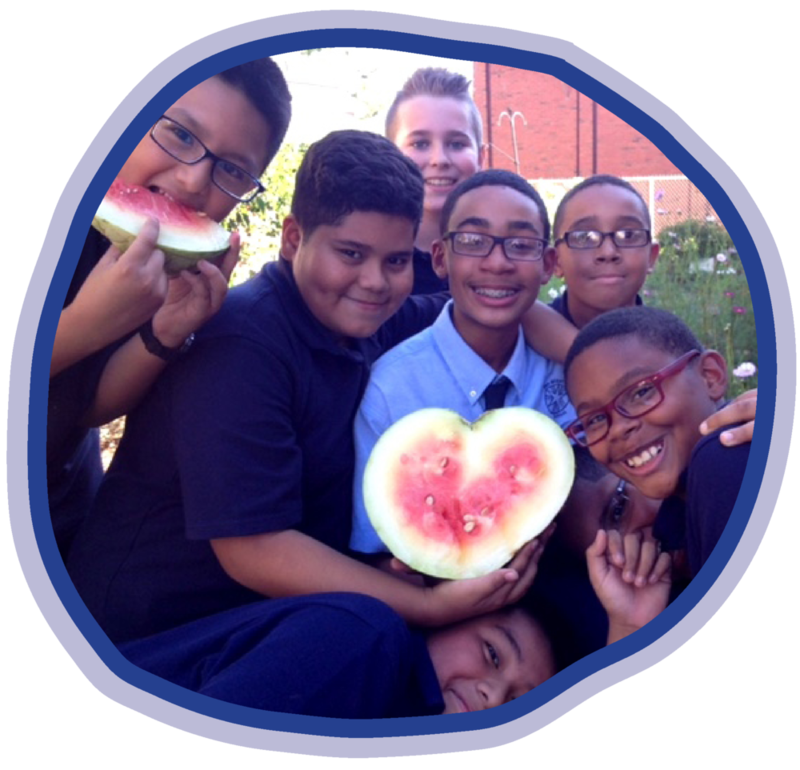 The San Miguel Green Team takes students out of the classroom and into the dirt as they learn to plant, nurture, and harvest a wide variety of seasonal plants, flowers, and vegetables! The San Miguel Chess Club helps students enhance their strategic thinking, while advancing their skill set in both chess and life. Read more about chess club in the Providence Journal. On Tuesdays and Thursdays, students are encouraged to stay behind for homework assistance. Whether they need help on current material or desire the time to explore an interest further, our teachers and staff joined by volunteers from Providence College are there to help them every step of the way. This club incorporates the three pillars of the Lasallian mission: faith, community, and service. Lasallian Youth aims to instill these values in its members through various activities and service projects. The San Miguel Dance Team meets weekly to learn and perfect dance moves in the areas of jazz, step, and tap. The team is a popular act at the school's Awards Luncheons and highlights the annual Gala with their end-of-year performance.